Depending on their individual needs, our clients can choose from a broad range of professionals boasting consolidated experience in the various engineering sectors, with technical and technological know-how covering a wide variety of fields and specializations. We offer a complete range of services for the design and realization of civil and industrial building works, systems, energy and infrastructure; we offer highly specialized technology services and supervision during works management and construction. 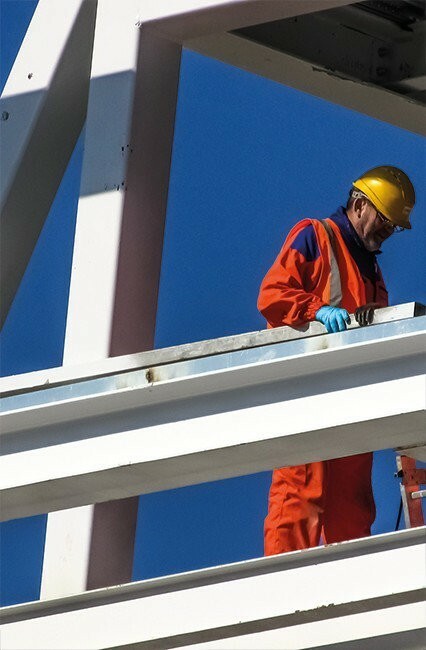 Our services also include workplace and building site safety, prevention and security services, for both public and private clients.